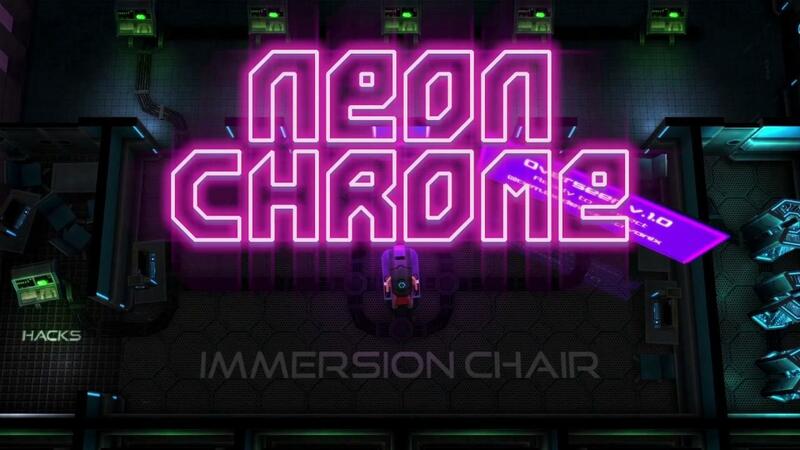 If you're in need for some fast-paced ruthless action, GOG has you covered today with their release of 10tons' twin-stick shooter Neon Chrome. Note: Key provided by GOG. For those interested, their later shooter JYDGE was built upon Neon Chrome and it's even set within the same world and so they are quite similar. The mechanics all feel the same too but the main thing going for Neon Chrome is that it has procedural levels so the replay factor is quite different. Absolutely no issues with the Linux version, games from 10tons always work well for me and they're always good fun too. It has a satisfying gameplay loop to it, with you running and gunning through quite a number of levels. As you progress you pick upgrades, swap weapons and cause all kinds of carnage. When you die, you get to start again keeping money accrued through your run to apply some persistent upgrades to things like health, damage, luck and so on. Head on over to GOG if it sounds like your thing. It's also on Humble Store and Steam. One of the characters is called Deckard? Are the games by 10tons outdated on GOG? A few months ago I had to donate a kidney to get Crimsonland up to date.